Talk by Dr. Raghunath Mashelkar | It is Siddharth's world! I attended a talk by Dr. Raghunath Mashelkar at Pune University recently on the occasion of the 30th foundation day for NCCS(National Centre for Cell Sciences). “From Incremental to Disruptive Game Changing Innovation” was the topic of his talk, and I learned a lot from the talk; what innovation is, and what disruptive innovation is as compared to incremental innovation. 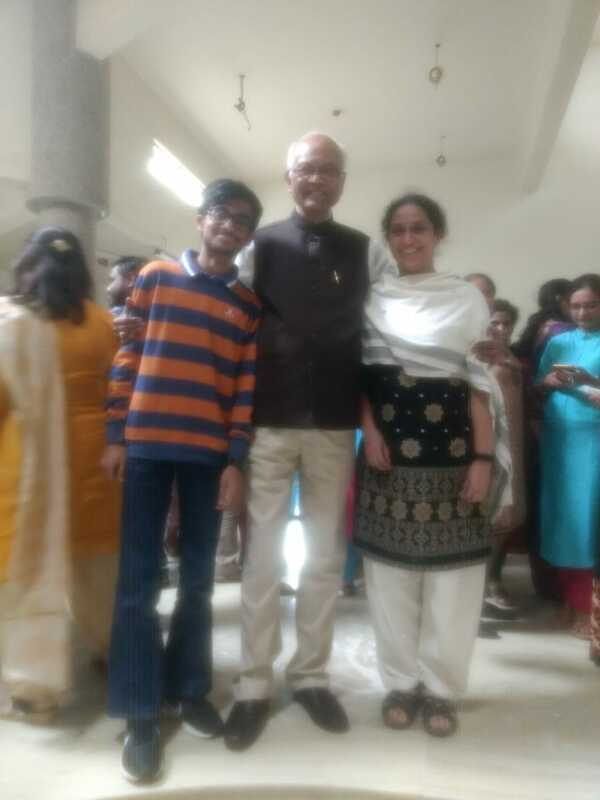 After the talk, I got an opportunity to take a picture with Dr Mashelkar.